Eureka Springs, Arkansas is a picturesque town that inspires creativity. The quaint little mountain town has been recognized by American Style Magazine as a Top 25 Arts Destination. It is a community that admires, creates, and encourages artistic expression and is most likely why Eureka Springs is home to dozens of art galleries and many nationally recognized artistic organizations like Opera in the Ozarks, CICA International Symphony Festival and others. The community’s commitment to artistic growth speaks for itself. It is no wonder so many artists have found their inspiration in Eureka Springs. Tucked into the majestic Ozark Mountains, Eureka Springs is surrounded by pristine wilderness. Lush woodlands open up to crystal clear lakes and streams offering views that will take your breath away. In the center of it all, a modest but reputable art school is following through on their commitment to cultivate artistic expression through art education. Eureka Springs School of the Arts (ESSA) is connecting professional artists with students of all ages and abilities to encourage creativity in an environment of beauty. Work by local Eureka Springs artist Eleanor Lux. Work by Eureka Springs artist Keith Newton. 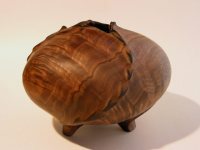 For a complete list of ESSA art workshops visit www.ESSA-Art.com. 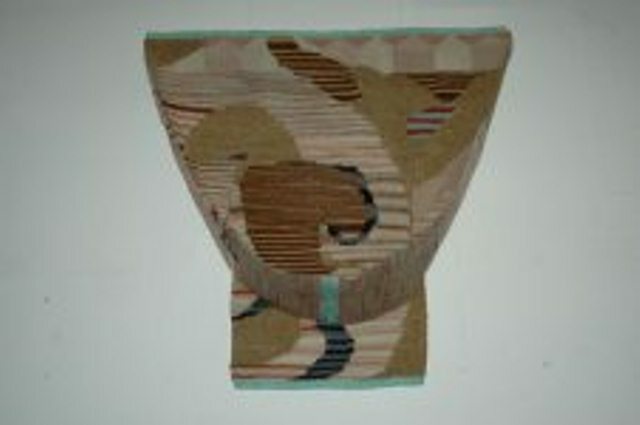 Work by Eureka Springs artist Carol Peacock. ESSA is an ambitious organization that partners with many respected organizations in the Eureka Springs community including the City of Eureka Springs, CICA Symphony, Opera in the Ozarks, EurekaSprings.com, Eureka Springs Chamber of Commerce and more. With plans to achieve recognition as a Top Ten Creative Art Schools in the United States, ESSA is planning an expansion of both their facility and programming. Participation in great events like Re-Art in March, and the Mad Hatter Ball in October raises money for ESSA’s growth. 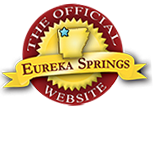 To see these and other events, visit Eureka Springs’ Official Calendar of Events. ESSA is supported in part by the Arkansas Arts Council and the National Endowment of the Arts. The school is located near Inspiration Point on Highway 62. A limited number of scholarships and work study positions are available. More information can be obtained by contacting ESSA directly at 479.253.5384. Reserve your space in art class right now and get creative! This entry was posted on January 11, 2012 by estcblog in Arts & Culture, Festivals, Things to Do and tagged Arkansas, art galleries, classical music festival, Eureka Springs, Eureka Springs School of the Arts, local culture, May Festival of the Arts, Top 25 Arts Destination.